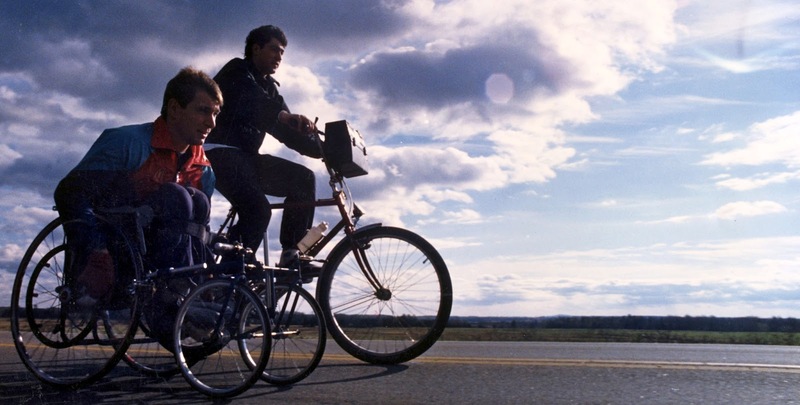 Don Alder is a musician and partner in a grand adventure - "Man In Motion" that forever changed the way we see disability. He lives alone in a basement suite over run by guitars, note books full of ideas for songs and everywhere, memories of going around the world with his best friend, Rick Hansen. I was 13. We lived in a small town close by a creek down stream from a sewage plant. I didn’t think about that being dangerous until I fell into the creek swallowed some water and got really sick with yellow jaundice. It was awful. I couldn’t go to school and I just didn’t understand how my liver could make everything in my life so wrong. I had always felt different from others, but now covered in some weird version of yellow, I looked different too. Those were my first memories of being overwhelmed by things I couldn’t control. But then my mother bought me a guitar. At first, I just starred at it and then timidly put my arms around it. The hours and days and the weeks and months of strumming wasn't music but it was sweet because, I wasn’t alone anymore and my teenage head was filled with something other than insecurity. My liver did get better. 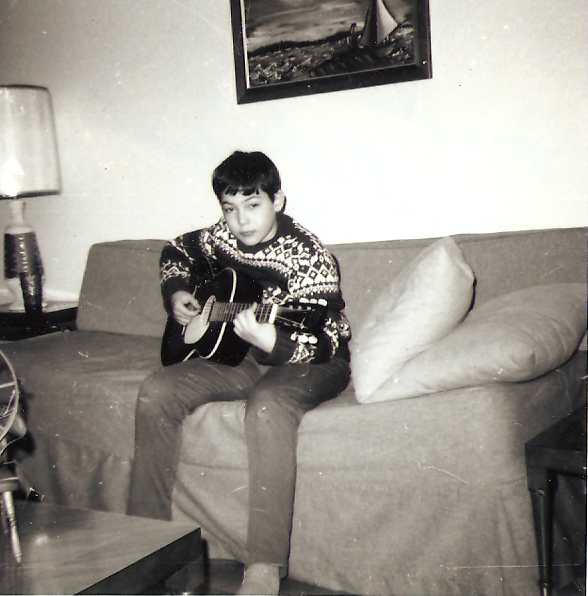 I learned to play some simple things, and life was good. That guitar saved my life and it still does when anxiety creeps in. 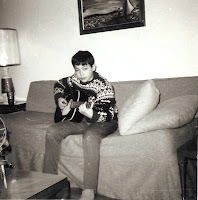 Maybe it was my mother who really saved my life but saying it was the guitar, works better for a guy living alone in a cold basement suite, waiting for the phone to ring and dealing with the paralysis of analysis that musicians and adventurer's catch whenever the music stops for a while. I’ve decided to write this blog because I’ve been too quiet for too long about some of the people who have so powerfully influenced my life and taught me that disability touches us all.